The Honor 6X, which was launched in India late last month, is now available for purchase in the country through open sale. Until now, the Honor 6X was sold through flash sales exclusively on Amazon India. However, you can now buy it whenever you want, of course through Amazon India. There are two variants of the Honor 6X – a 3 GB RAM variant and a 4 GB RAM variant. 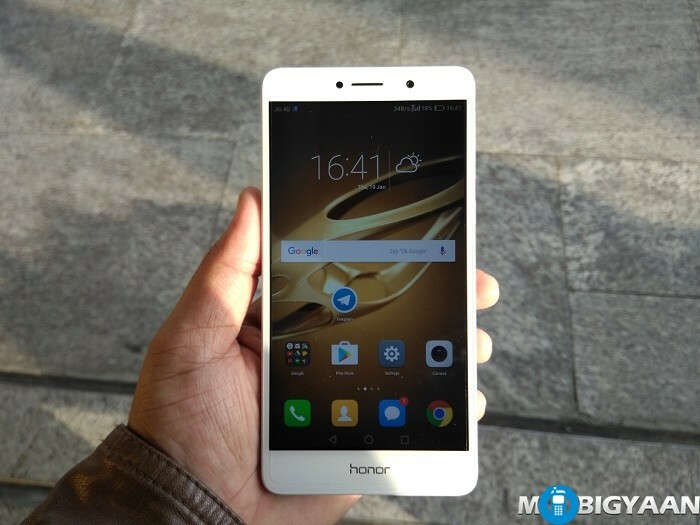 Honor initially sold the 3 GB variant only, but, the 4 GB variant also went on sale more than two weeks ago. The Honor 6X is powered by Kirin 655 SoC which is laced with 3/4 GB RAM and backed by Mali-T830 MP2 GPU. While the 3 GB RAM variant comes with 32 GB of internal storage, the 4 GB RAM variant comes with 64 GB of storage on board. The former is priced at ₹12,999 while the latter comes with a price tag of ₹15,999. 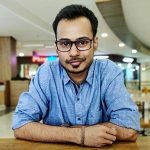 Do check out Honor 6X review if you are planning to buy it.